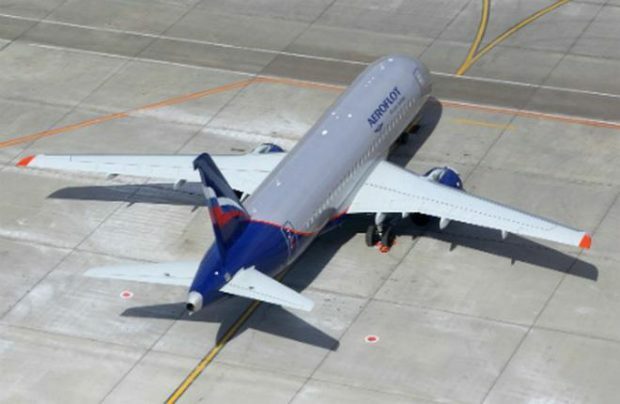 Russian flag carrier Aeroflot has received another Sukhoi Superjet 100 (SSJ100) regional jetliner, RA-89100. According to Flightradar24, on November 15 the aircraft performed a flight from Zhukovsky airport outside Moscow to the airline’s base airport Sheremetyevo. Since November 18, it has been serving both domestic and international routes. The newly delivered SSJ100 is part of a contract between Aeroflot, VEB-Leasing, and the United Aircraft Corporation (UAC) for 20 of the type. The document was signed at MAKS 2017. The previous airliner, RA-89098, was delivered in September. According to the previously announced schedule, the carrier is to receive nine more Superjets by year-end; the rest of the batch is to be delivered by July 2018. On November 1, Aeroflot reported having 32 SSJ100s in its fleet. The newly delivered aircraft thus became its 33th. However, according to the Federal Air Transport Agency, the carrier only operates 29 of the type. The airline also has Airbus A330 and Boeing 777 widebodies, as well as Airbus A320/321 and Boeing 737 narrowbodies.